In my Family/Consumer Sciences class, I had a end of semester project that had a exam grade. Guess what it was. A recipe book. EASY-Peezy right? I thought so too! I mean, what kind of easy project is that? The teacher herself said it was an easy 10. So I embarked on my recipe hunting, and began my project. 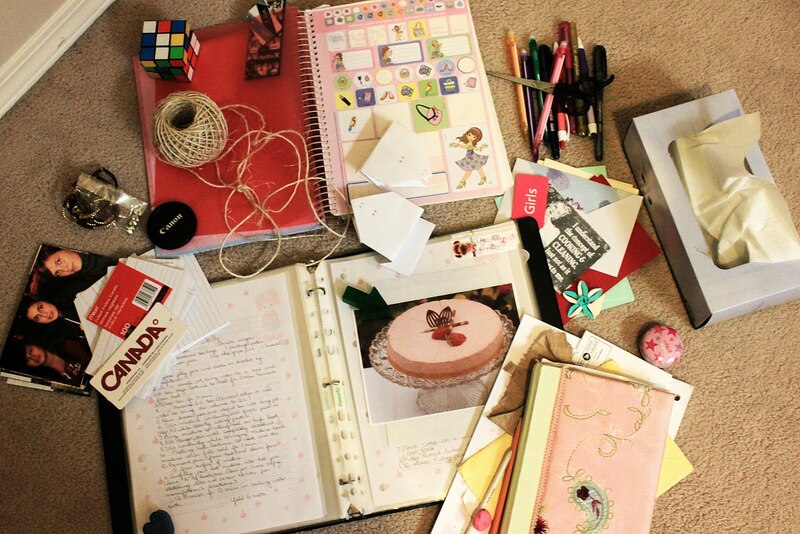 Recipe Scrapbooking, easy right? Not.! P.S. I’m open to your creative ideas && suggestions! Oh of course! I was totally planning on doing that. (e.g. 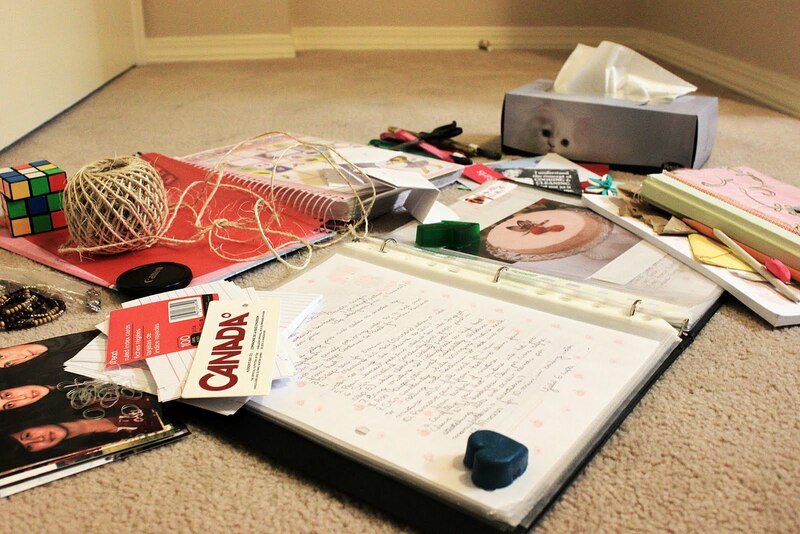 The pictures show you I gathered stuff from around.) But you still need somewhere to put those things in, the scrapbook (the cheap no so good ones are $16.00) and the cardstock (depends on how many you buy but around really expensive.) and you have to buy sleeves beacause the scraobook only comes with about fifteen. And that was at walmart, nevermind going to a crafts store. I'm going to have to do some hunting.